Recently Bangladesh Army Junior Commissioned Officer JCO published a new job circular Notice at there official website www.army.mil.bd. Bangladesh Army Junior Commissioned Officer JCO Jobs Circular offer 48 vacancy in this circular. 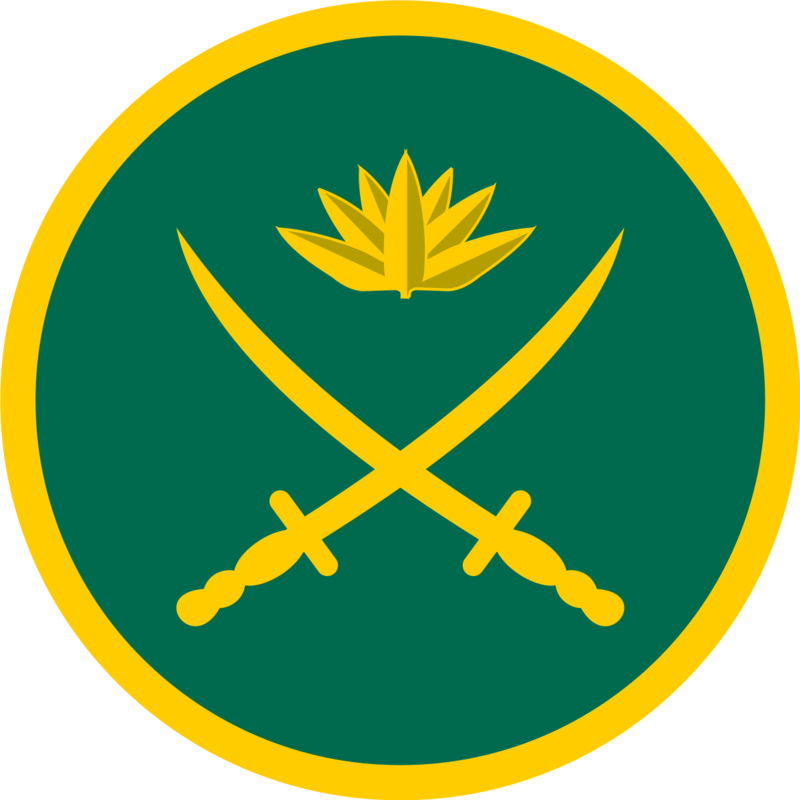 Honors And Graduate Student also apply this Bangladesh Army Junior Commissioned Officer JCO Job circular 2017. Qualification Required : BA/ BSc, BCom (Degree for Education training, Diploma and teaching profession candidates are preferable). Minimum cGPA 2.00 in Bachelor degree and GPA 3.00 in SSC and HSC. Age limit: Candidates age limit must 20-28 years up to 06 May 2018. 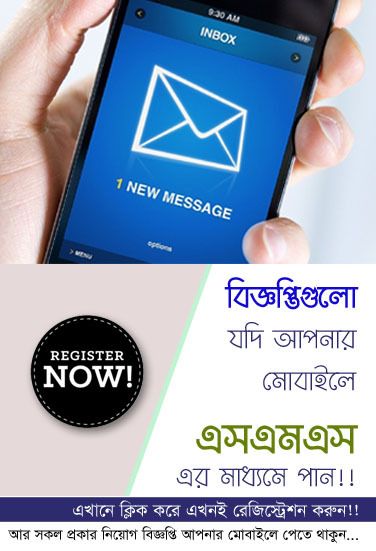 How to pay application fees: Application fess have been paid through teletalk prepaid mobile phone. Fess amount is 500/- tk. Type following message type on your Teletalk mobile phone. Six copies color passport size photo. Mark sheet and all educational certificate photocopy.